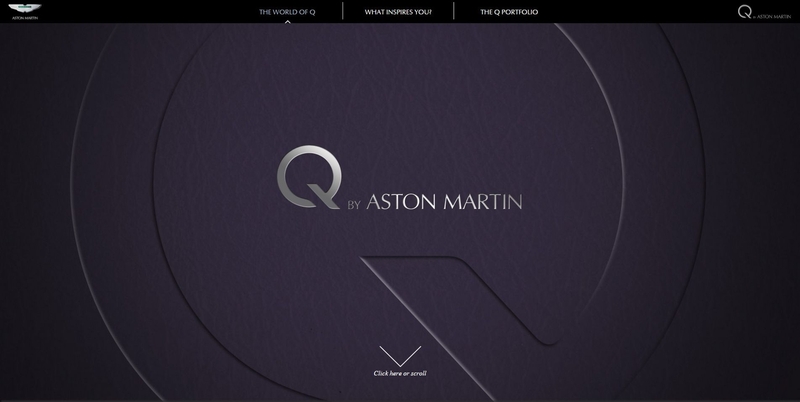 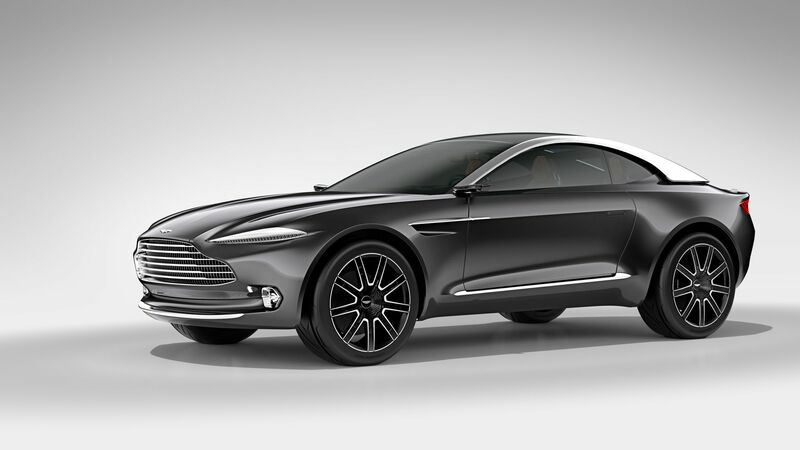 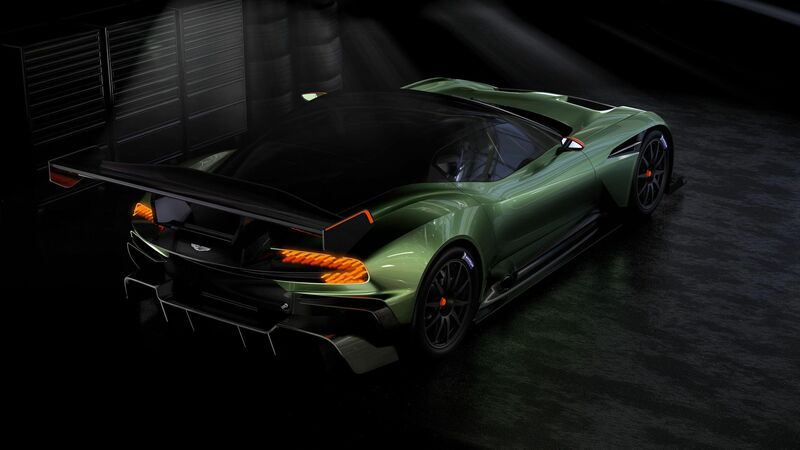 Irvine, CA, 22 December 2014: Aston Martin is again offering adventurous drivers the chance to experience the power and performance of its great British luxury sports cars in one of the United States’ most rugged and demanding environments. 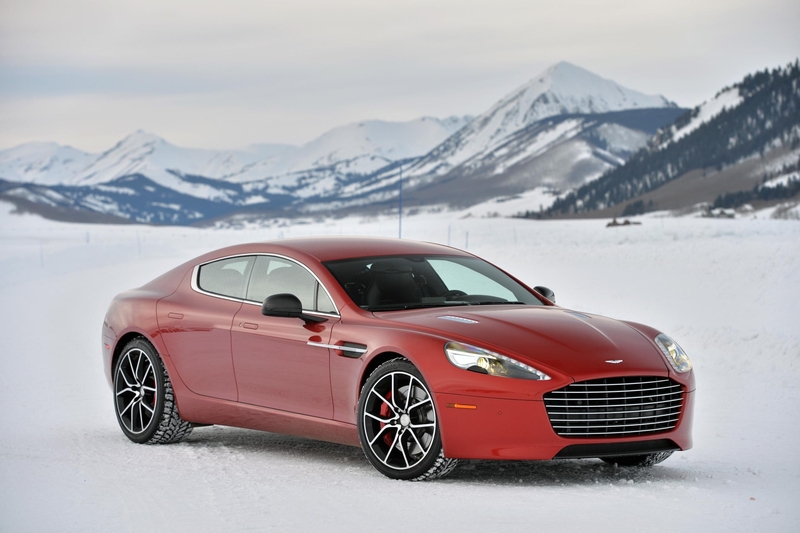 After a successful inaugural year in 2014, Aston Martin On Ice returns to the authentic western town of Crested Butte in the heart of the Colorado Rocky Mountains in early 2015 for a second season of adrenaline-fuelled thrills and luxurious living. 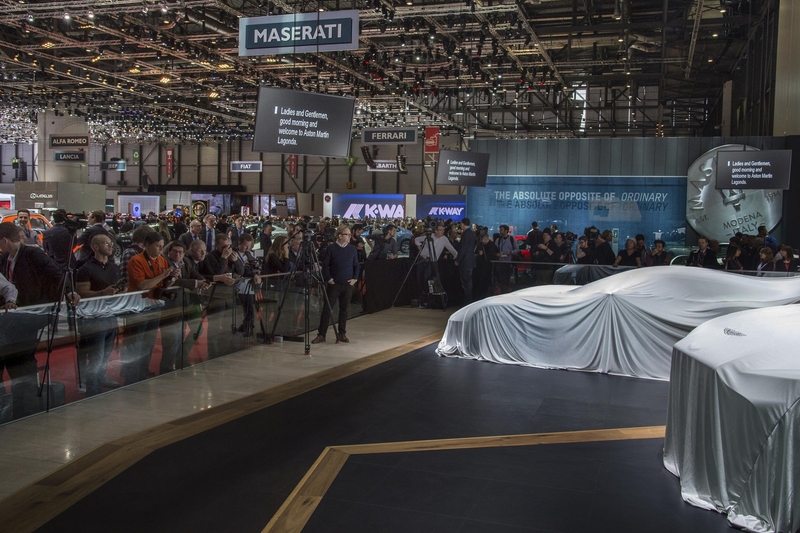 Providing drivers with the chance to try the brand’s sports cars in an environment far removed for their more usual roads, the three-day On Ice progam includes a 10-acre surface which has been painstakingly constructed over some 250 man hours to entertain and inform its participants. 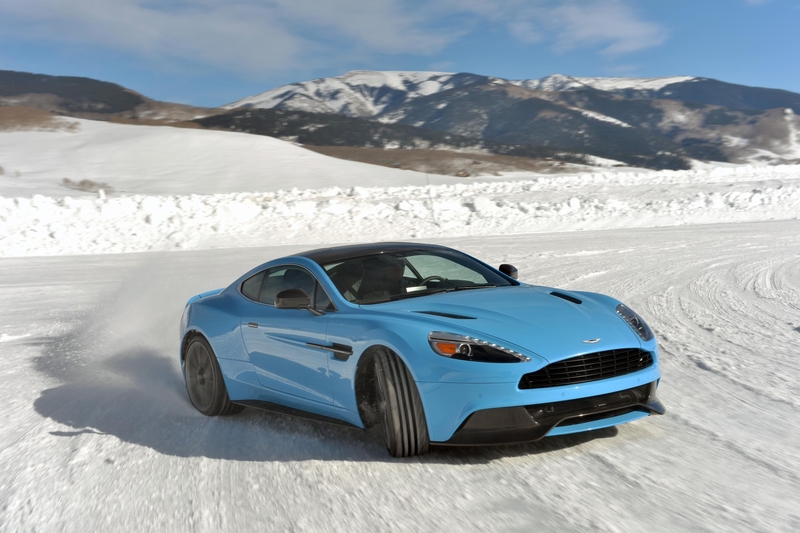 The exclusive tracks in Colorado are all precisely tailored to Aston Martin’s exacting requirements and are meticulously built and maintained by the brand’s team of experts before and throughout the ice driving activity, which will take place over two three-day sessions in February next year. 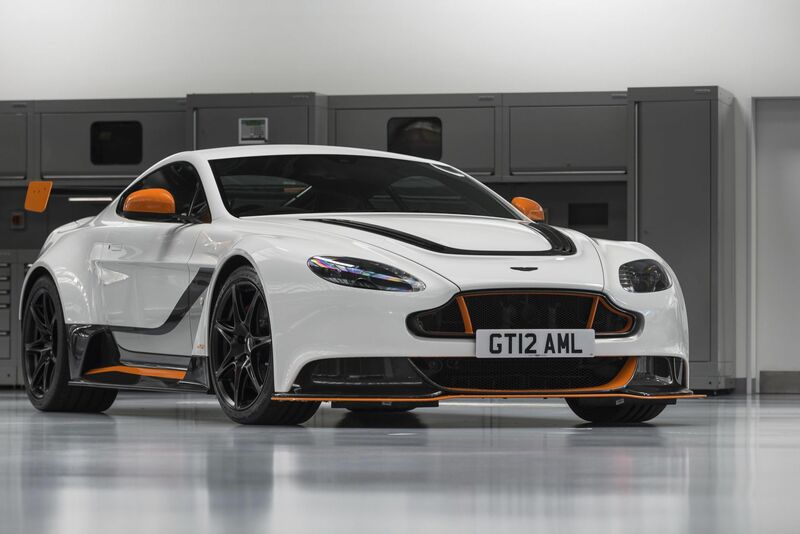 Comprising a braking/cornering exercise loop, slalom, skid pad and full circuit, work on the bespoke Aston Martin track has already been under way for some weeks. 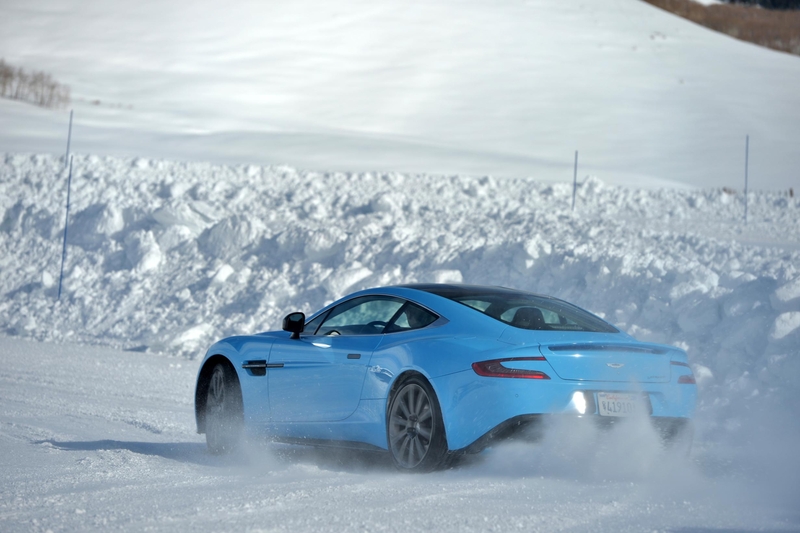 Under expert tuition, participants will test and hone their car control in a series of braking, cornering and handling exercises before further putting their skills to the test on a mile-long frozen road course. 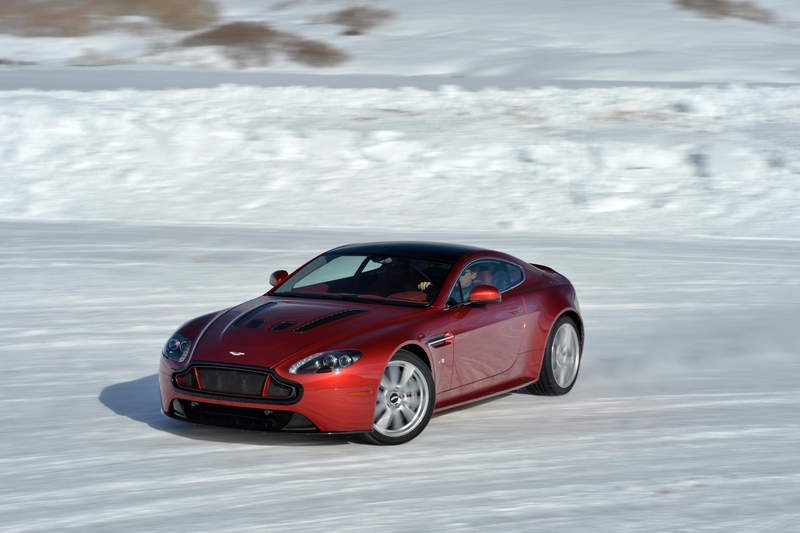 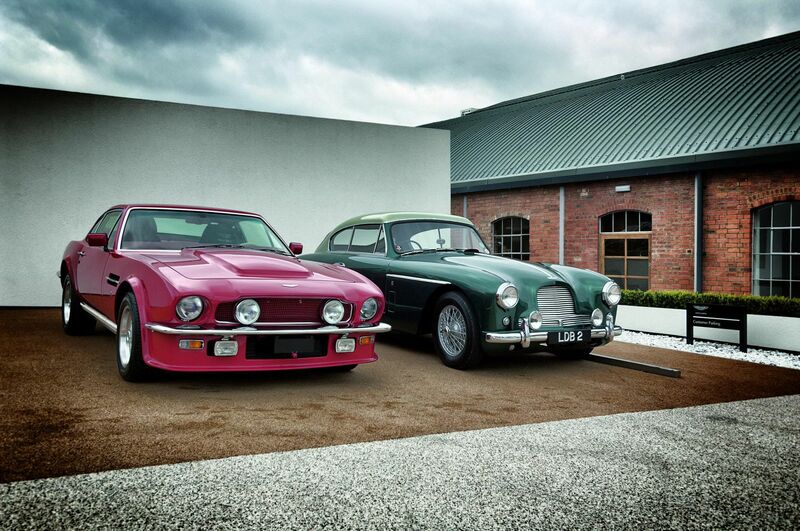 The ice driving event is one of a number of Aston Martin bespoke driving experiences that take place across the country each year.